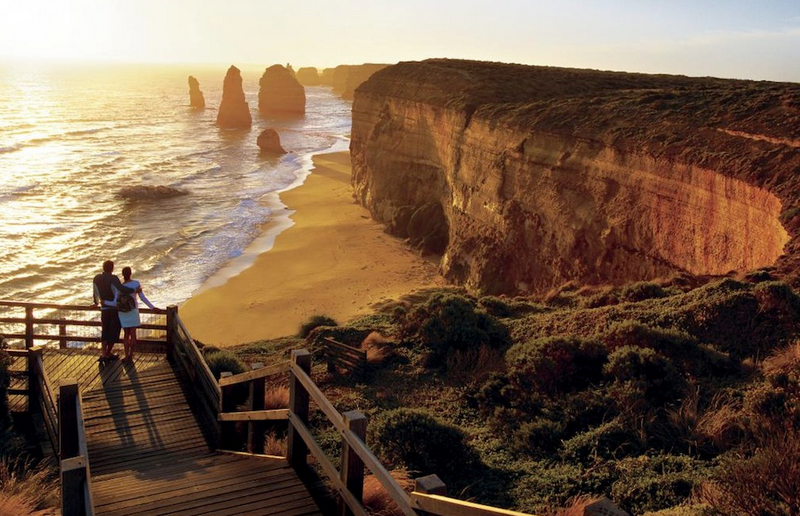 Auswalk are one of the most professional tour companies dealing with the Great Ocean Road. They have been around for a long time, are family owned and operate guided and self guided walks from inn to inn. There is no need to carry all your luggage – let Auswalk transfer your belongings from one accommodation to the next. Please have a look below at the three available options. 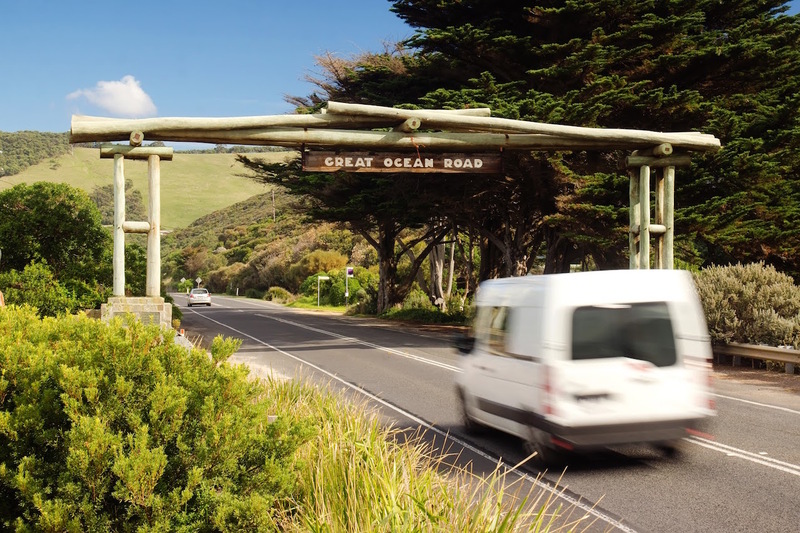 If you are considering a visit to the Great Ocean Road, be sure to check out the range of tours offered by Tourstogo. 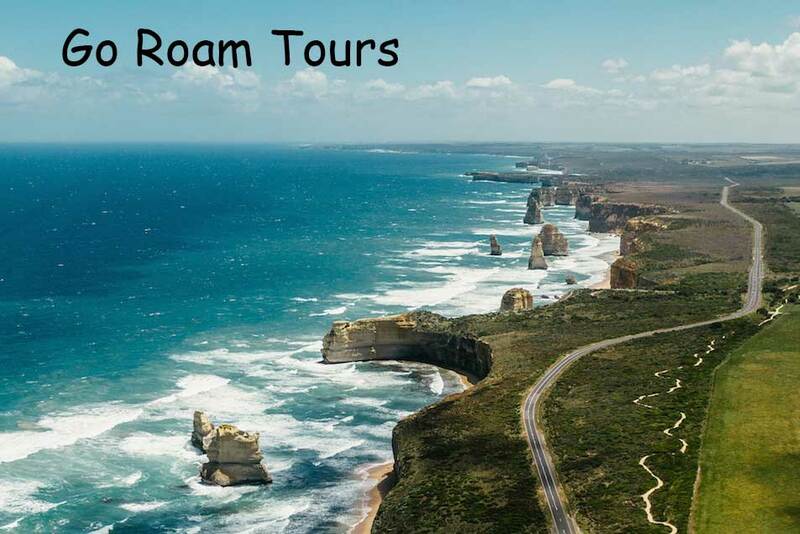 This tour can provide you with the quintessential Great Ocean Road experience in just a day. From the internationally renowned Twelve Apostles to the picturesque views of the Surf Coast, this is one tour you’ll be sure not to forget. Walk 91 is based at the very start of the Great Ocean Walk in Apollo Bay. They will be able to help you plan your entire itinerary. Leave it to the specialists to organise everything. All you need to do is enjoy the walk. Guided and self guided tours available. 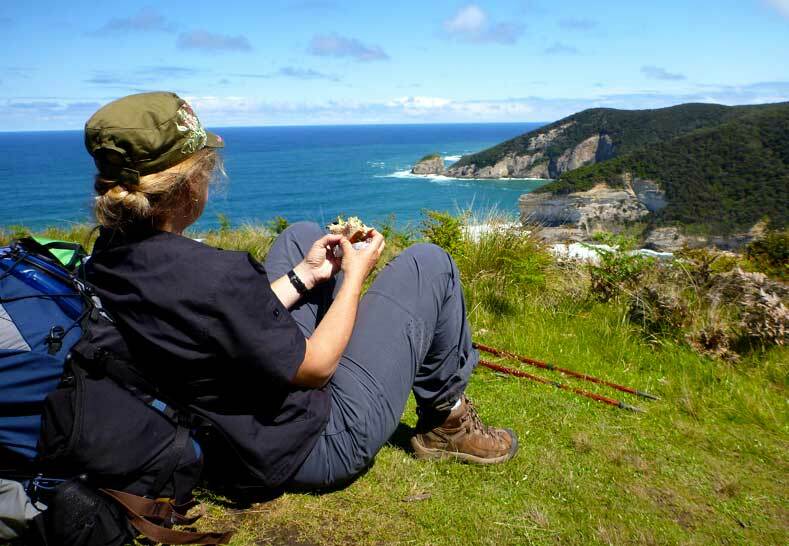 Pete Fillmore is a long term resident of the Otways and very knowledgeable about all aspects of the Great Ocean Walk. Pete can shuttle a maximum of 4 passengers. You don’t have to be an elite athlete or super fit to enjoy our walking tours. Our tours are designed for those with a moderate level of fitness who enjoy the outdoors but also creature comforts. 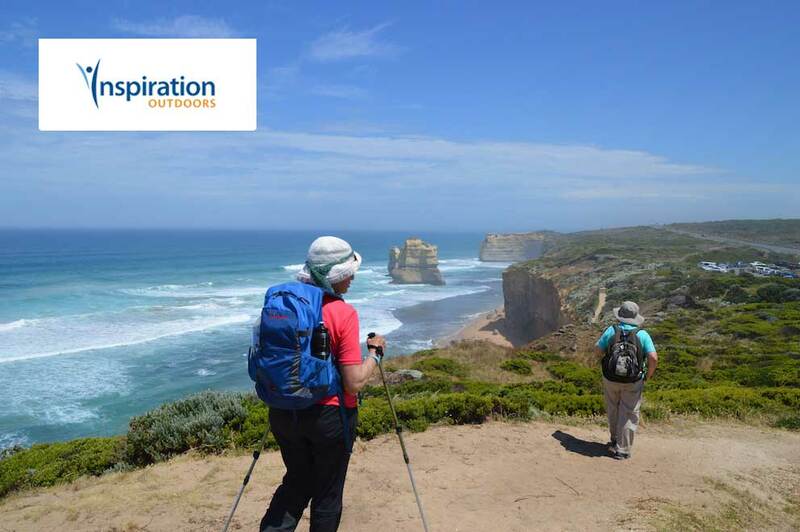 (Don’t worry if you don’t feel fit, just contact us today for some training tips) With a Melbourne pickup and 2 dedicated guides your small tour group will walk the entire end to end of the Great Ocean Walk over 7 Days, staying at comfortable accommodation each night and only walking with a day pack. Delicious home made meals and a helicopter ride will complement your experience. If you only have 4 days to spare then ask us about our 4 Day Great Ocean Walk highlights tour! 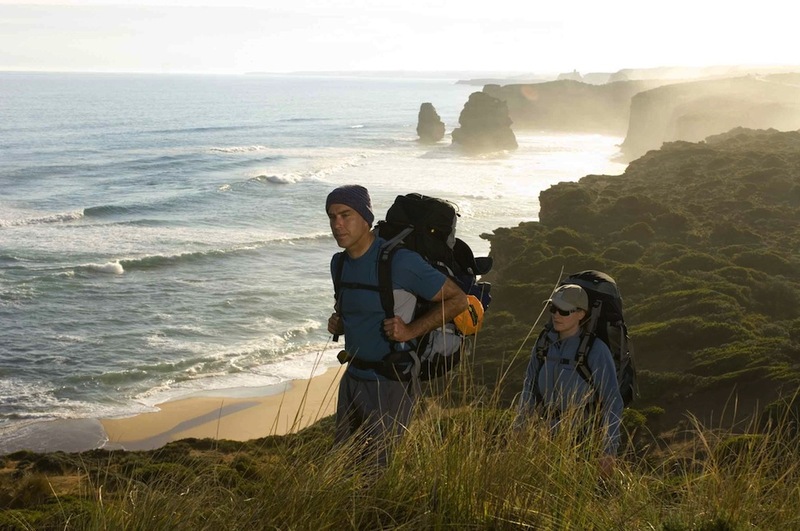 Enjoy one of Australia’s premier walking trails – the Great Ocean Walk with ONLYLUXE. They offer 3 day to 8 day guided walking tours from Classic to Luxury, trekking through cool-climate rainforests, untouched beaches and coastal cliff tops. 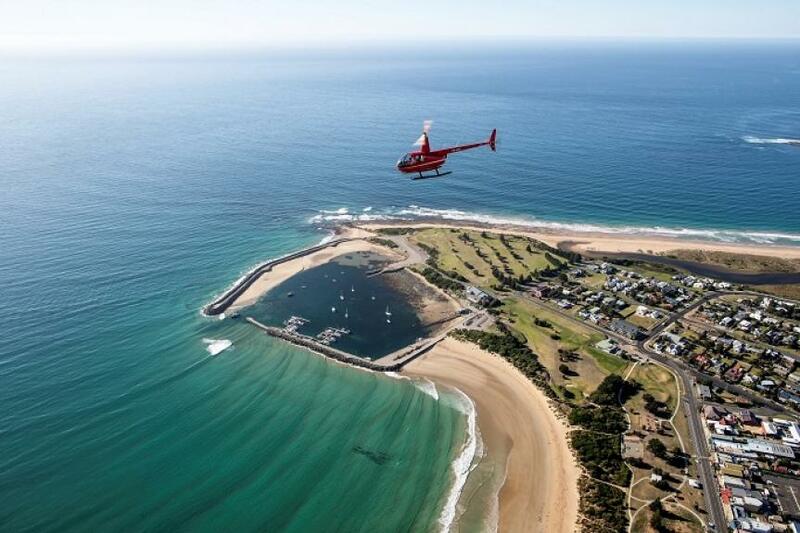 Finally, view it all from the air on a Twelve Apostles scenic helicopter flight. This is the ultimate Australian walk. 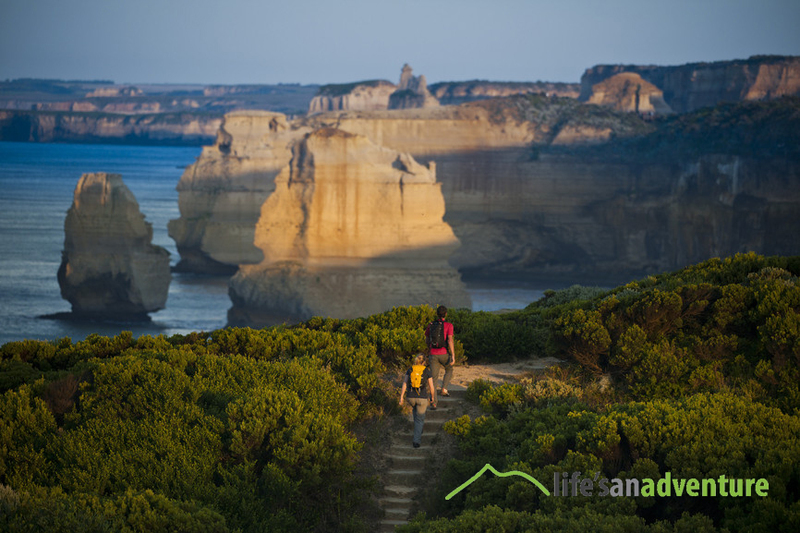 Hidden from the famous Great Ocean Road is an amazing world class walking trail called the Great Ocean Walk. Spectacular scenery (that cannot be seen from the road) is there to be experienced for those prepared to throw on their hiking boots and get upclose to nature. Life’s An Adventure winner of 21 Tourism Awards of Excellence has designed a sensation 3 day Pack Free walk taking guests along the most picturesque sections of the trail. Walking with as little as your water and camera you’ll spend the days awed by the incredible scenery, whilst your nights will be a relaxing affair at stunning Alkina Lodge, indulging in sensational dinners and fantastic wines. The highlight of this genuinely all-inclusive walk is a helicopter flight over the stunning Twelve Apostles. 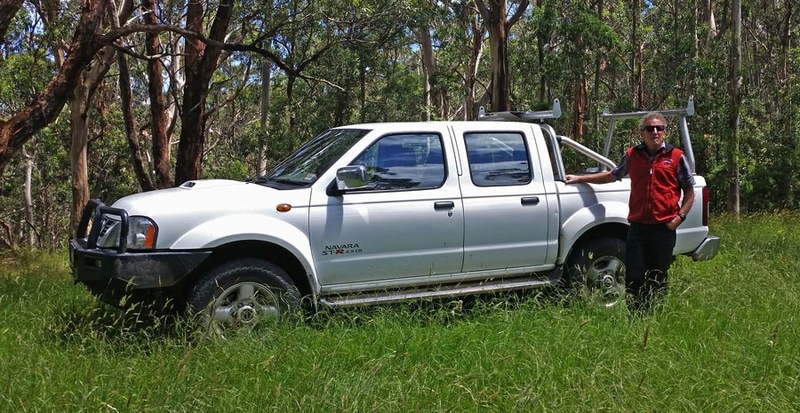 Camper Champ compares campervan and motorhome rental companies around Australia. Over 20 camper hire brands with depots in Melbourne and Adelaide are included in the comparison tool. One way rentals are possible and the site doesn’t charge booking fees. 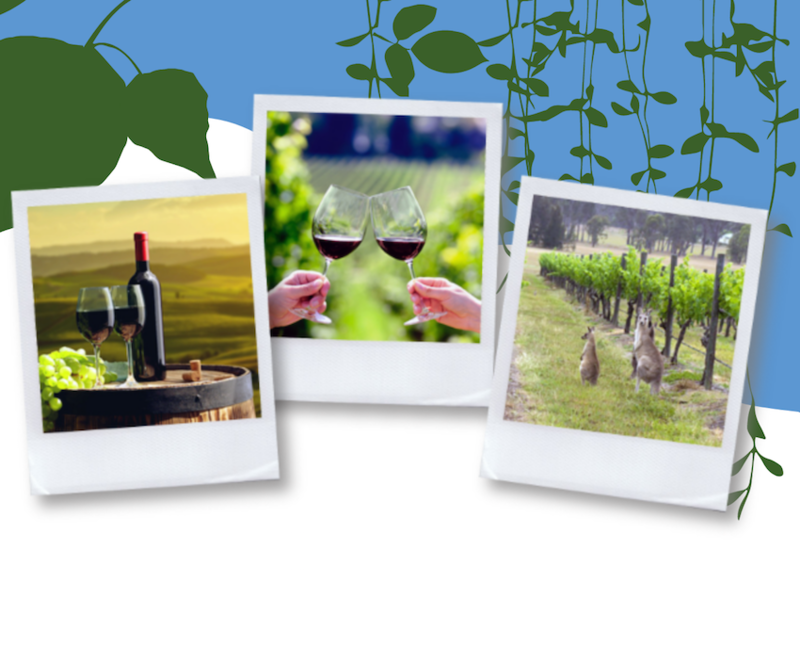 Wine tours and Great Ocean Road tours. The Mornington Peninsula, Geelong, the Bellarine & the Great Ocean Road all the way through to Port Fairy & Warrnambool. 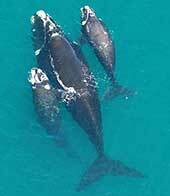 See the Great Ocean Road from the air. Take off from Apollo Bay and skirt the coast all the way to the 12 Apostles and beyond. By plane or helicopter the sights you will see are simply spectacular. 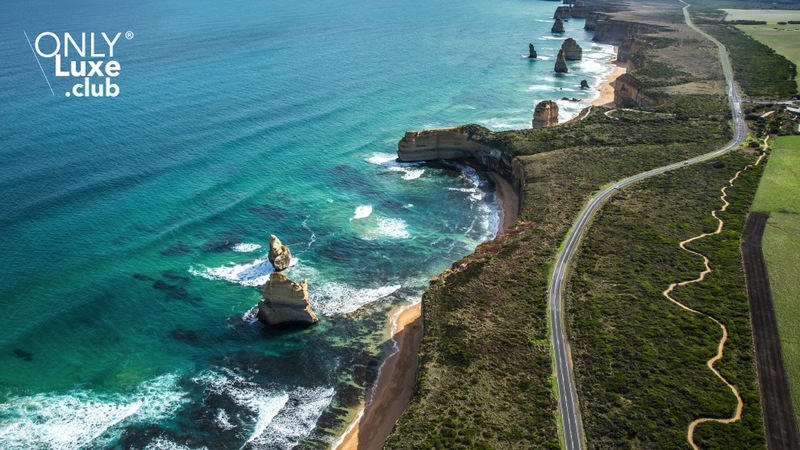 This is one Great Ocean Road tour that should be on your bucket list. Otway Winery Tours offers a relaxing picturesque drive through the beautiful Otway Hinterlands with rolling hills and peaceful bush scenery. You will visit award winning wineries, enjoy local produce platters, indulge in artisan chocolates or experience a micro brewery, depending on your choice of tour. Your tour bus seats 11 passengers to ensure a small group environment for an enjoyable and relaxing day out. 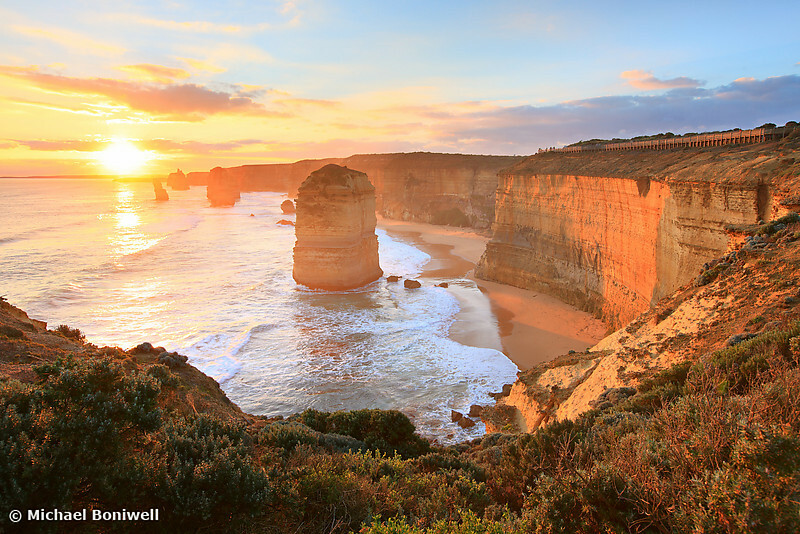 Travel the Great Ocean Road in style and marvel at this spectacular coastline including the 12 Apostles. If you can’t afford the time to travel independantly, taking a tour is a great option. This company has numerous tours to choose from.